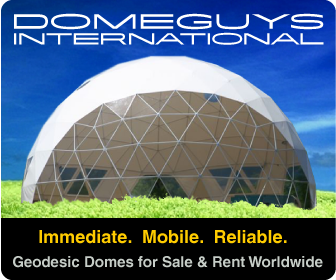 How To Build Your Own Geodesic Greenhouse and Become Food Secure Today! 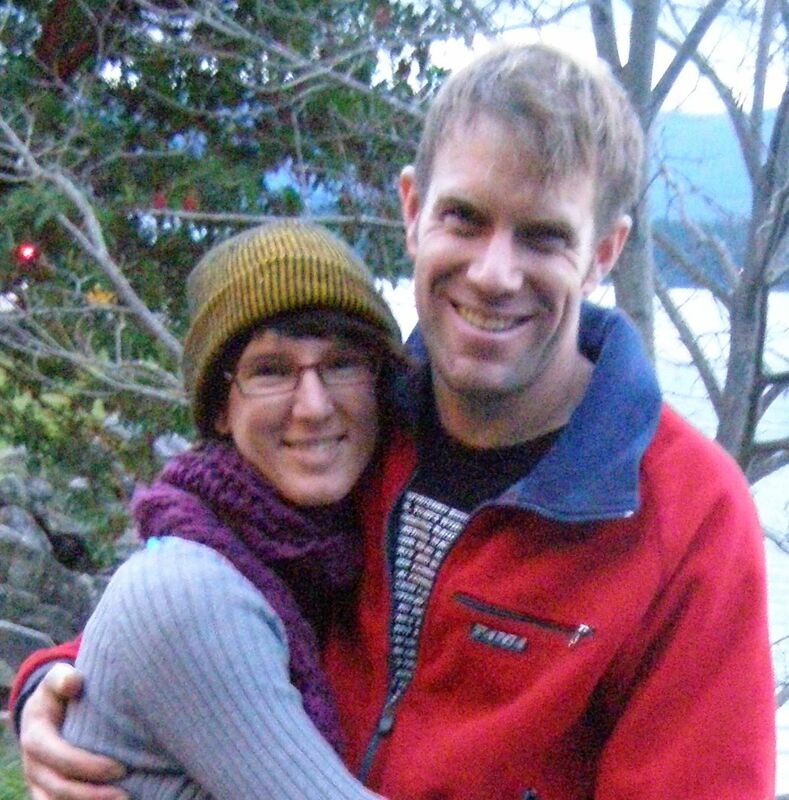 Amy and Sasha Apprentice farmers on a greenhouse ranch off the west coast of Canada. Fresh lemons in January? Wow! Heat Your Dome For Free? g +1 me before downloading. It's good karma! 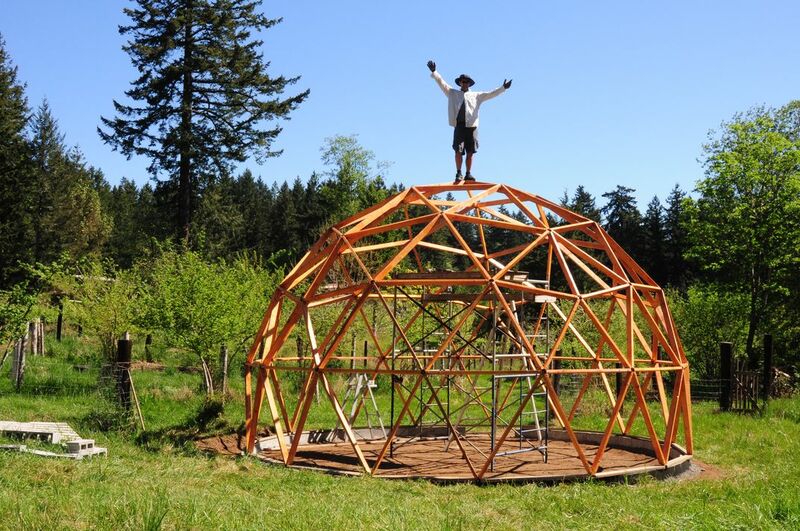 Get the inside scoop on building your own DIY geodesic greenhouse. 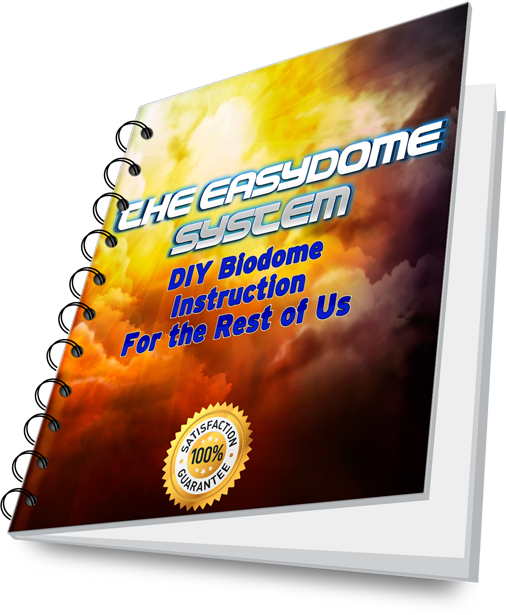 Download free plans. Take action! Grow food, support your family!